The Guild of Thespian Puppets presents A Universe of Stories, an exciting new puppet show that is out of this galaxy! 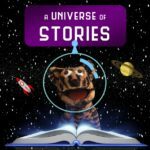 Join the puppets on their journey of exploration through outer space as they discover the infinite amount of adventures that can be found in books. 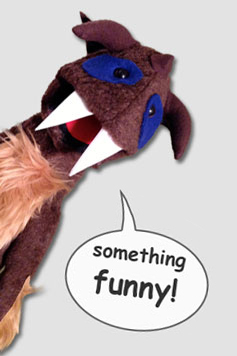 This educational and fun-filled puppet show is filled with interactive songs and stories and is perfect for children and adults of all ages.